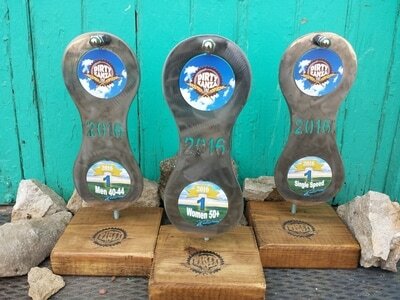 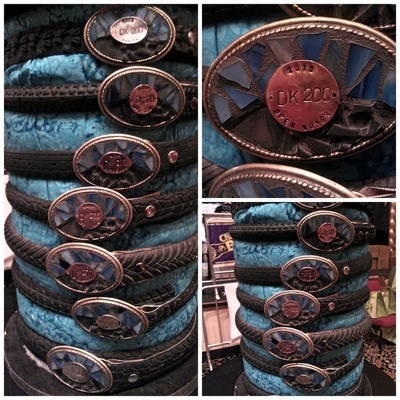 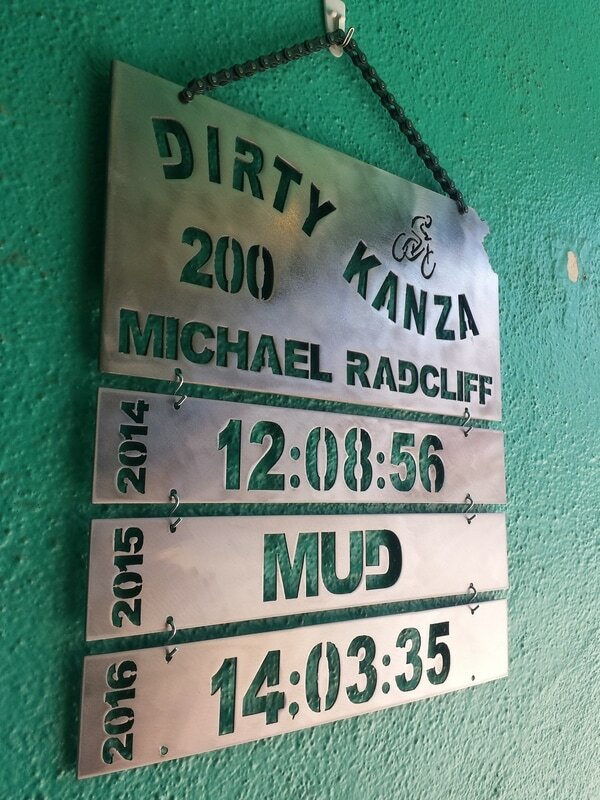 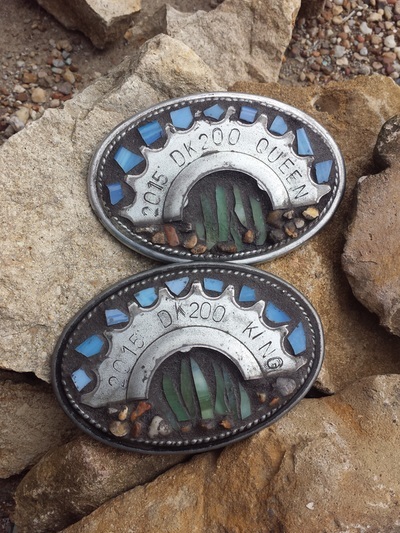 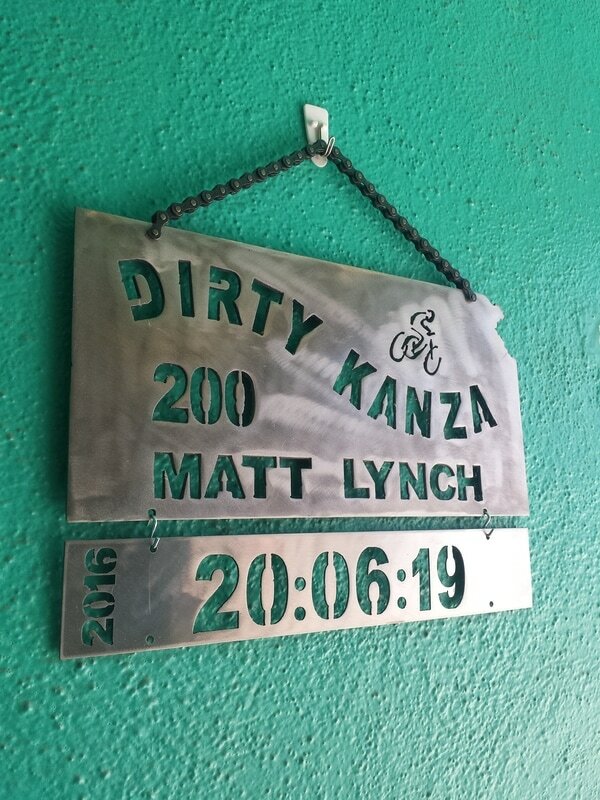 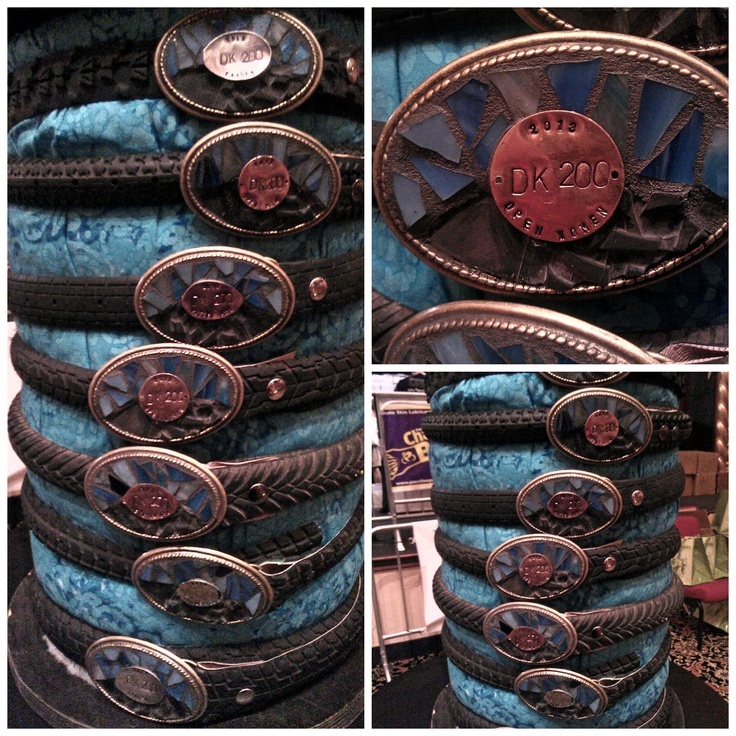 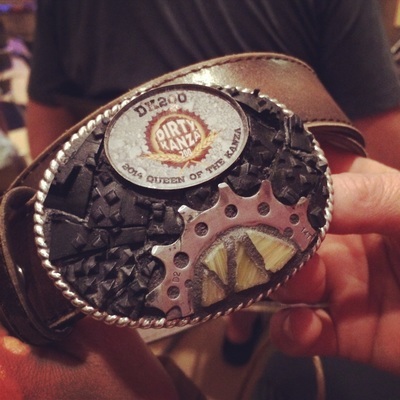 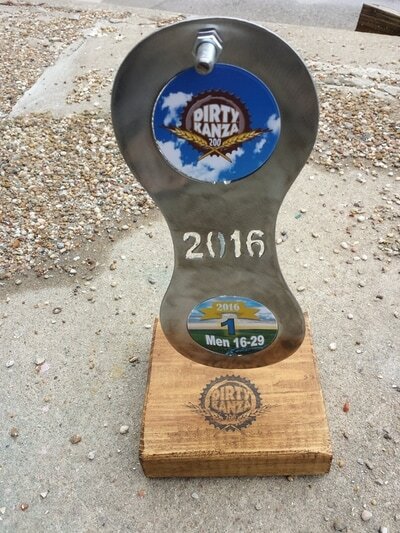 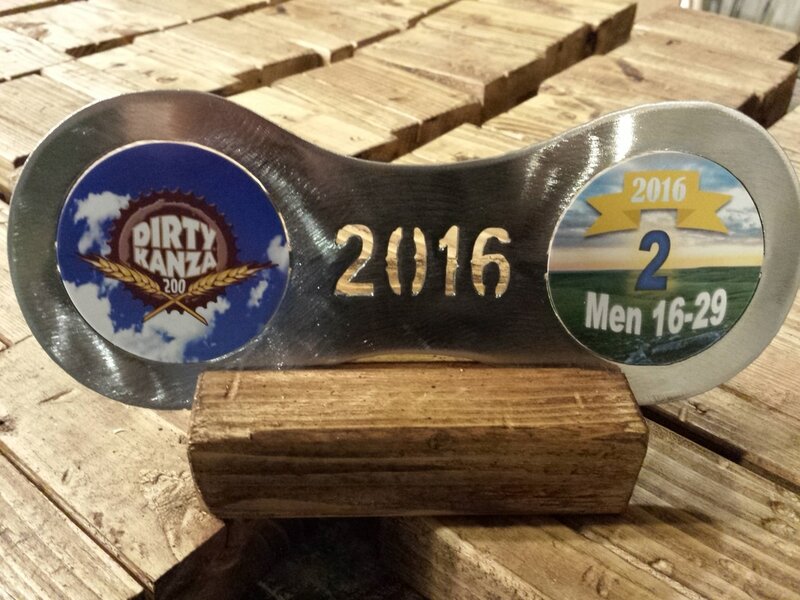 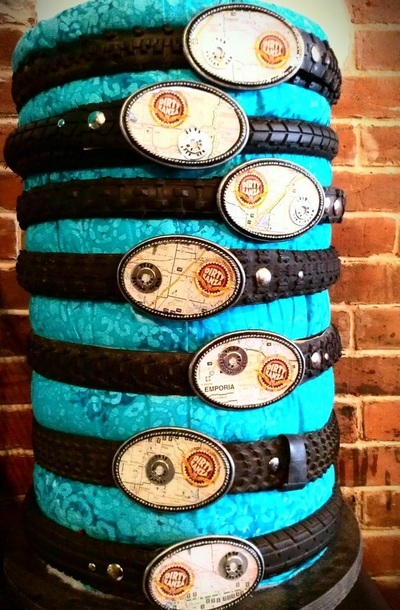 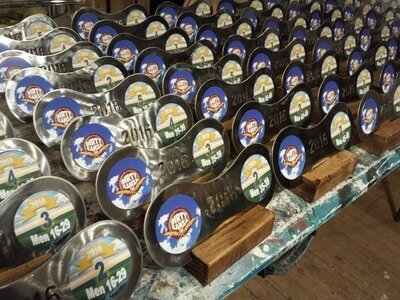 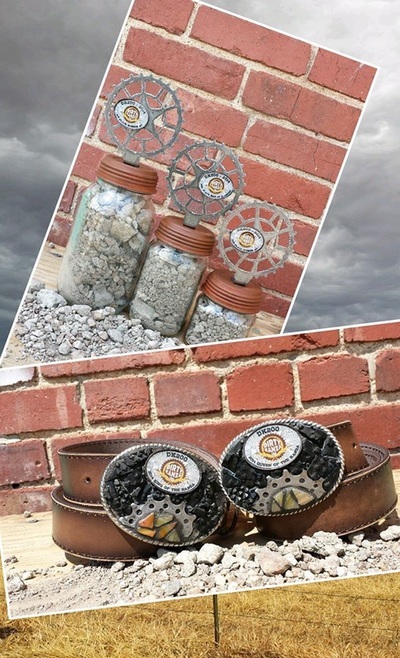 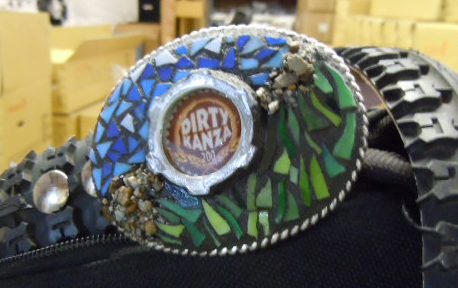 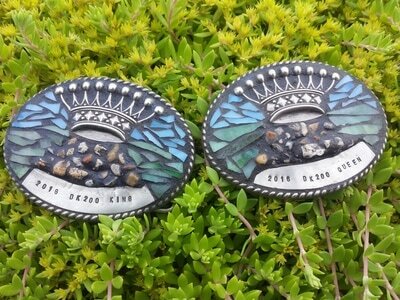 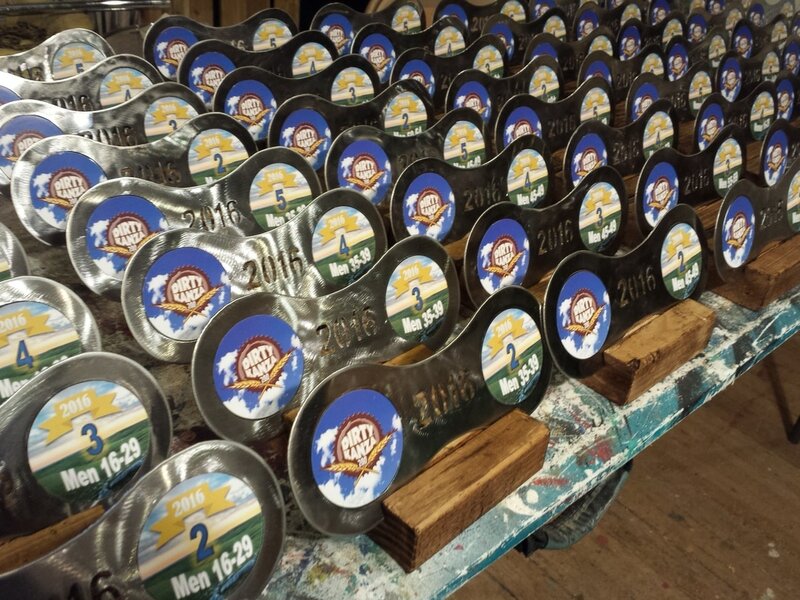 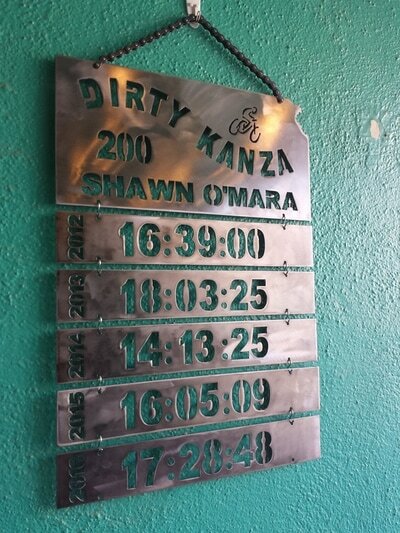 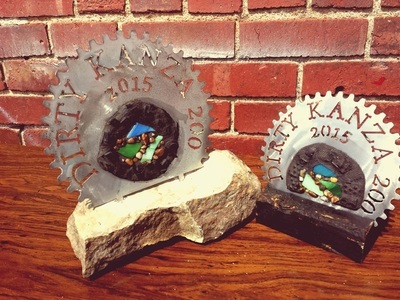 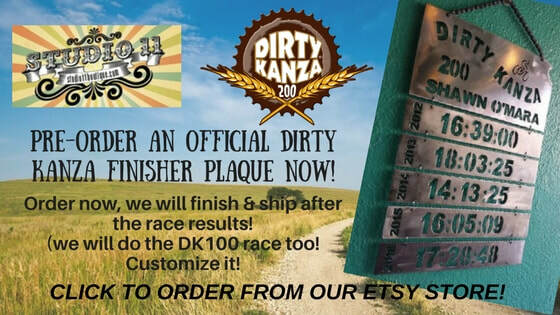 Dirty Kanza 200 gravel road race awards ​since 2011! It's more than just a random bicycle race. 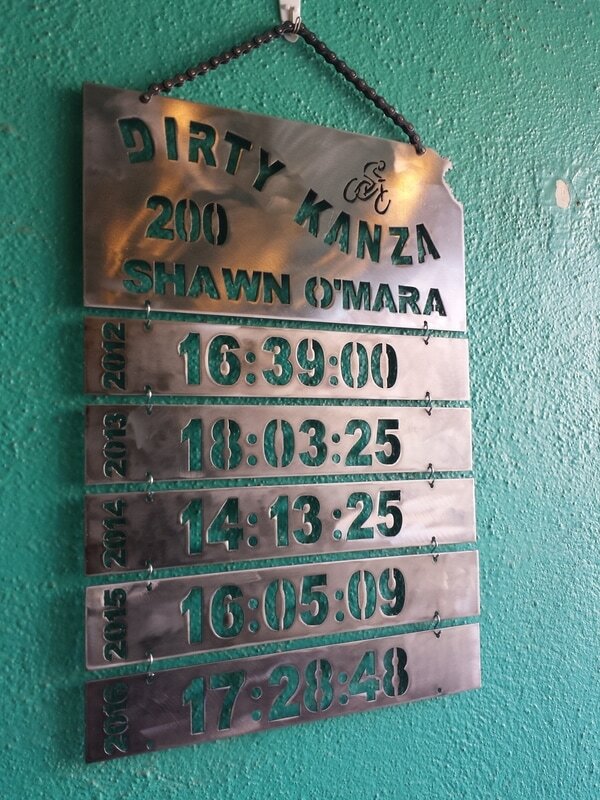 It's an epic gravel experience that is life changing to witness, let alone ride! Check out the awards below and check out more about this one of a kind race here!